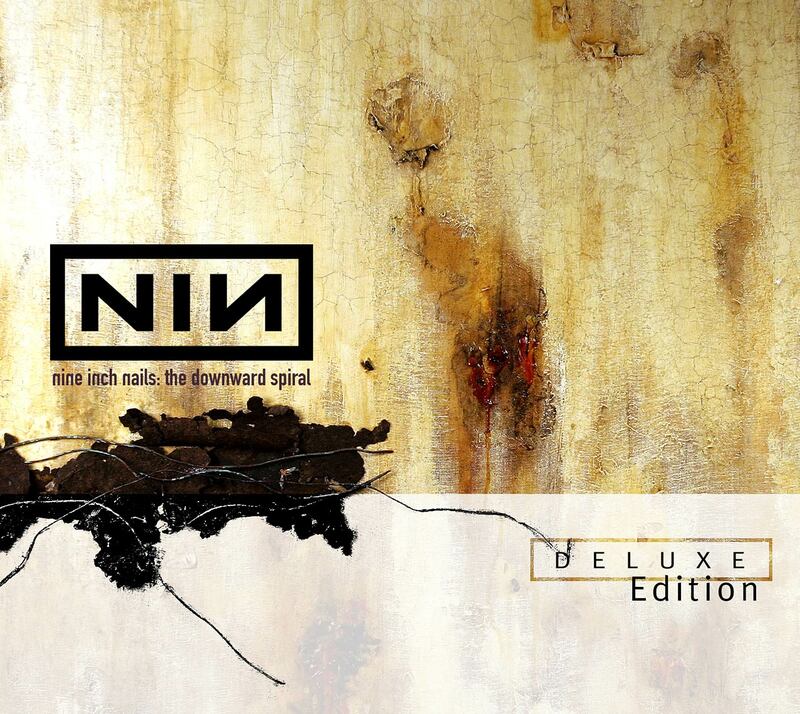 Nine Inch Nails: "The Downward Spiral Deluxe Edition." Art direction/design/photography. Re-imagined from the work of Gary Talpas and Russel Mills. 2004.